Sorry, but your reservation details cannot be displayed online. If you make your reservation through another website or a travel agent, please contact them directly. 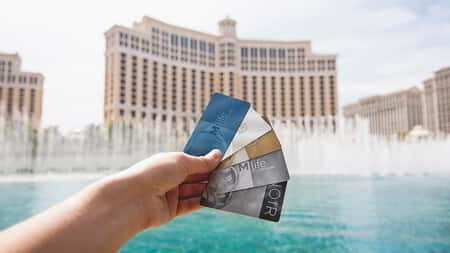 If you made your reservation directly with MGM Resorts, please call 800.929.1111 for assistance.